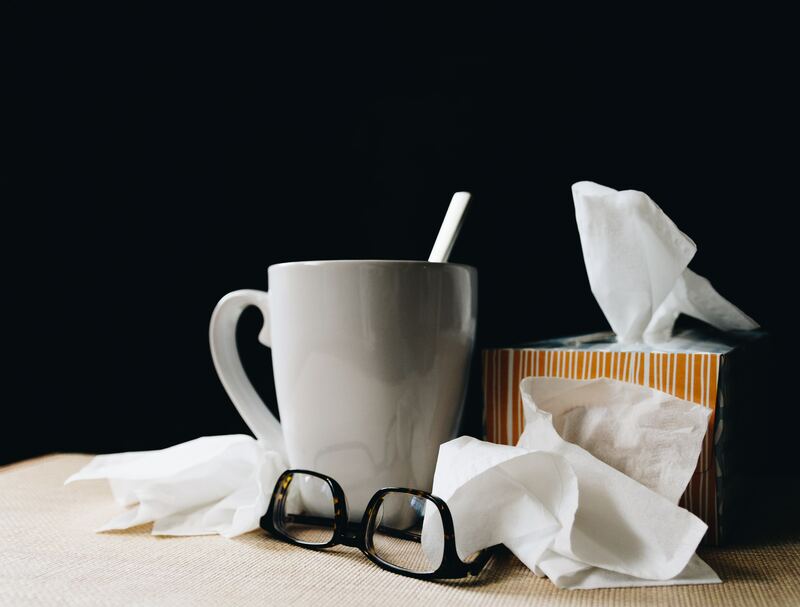 Sniffles, coughs, and sneezes increasingly punctuating the steady thrum of the workday. Tissue boxes running on empty as fast as you can replenish them. You know it when you see and hear it, dreading the day when you will finally feel it. Cold season is officially here, and workplace wellness has never been more necessary than it is today. According to the Centers for Disease and Control (CDC), 86 percent of healthcare costs is spent on treating chronic diseases. However, resistance is not futile. These are also entirely preventable diseases. From healthy employees being the best employees to optimal company performance as a whole, it’s not hard to see why a wellness program can be a big benefit for your company. Integrating corporate health and wellness programs doesn’t have to be a taxing endeavor for small businesses. The U.S. Small Business Administration (SBA) reports that small businesses have provided 55 percent of all jobs and 66 percent of all net new jobs for more than four decades. While it’s clear that small businesses can have a big impact on the health and well-being of workers, many believe they cannot afford to offer preventative programs or struggle with the administration of corporate programs. A shift in thinking is necessary when it comes to the benefits of corporate health programs. Companies want to know the true return on investment (ROI) derived from wellness. That’s a hard number to nail down, even in companies with developed programs. Instead, think value on investment (VOI). Wellness programs attract employees. They are also an effective way for employers to show that they value the employee, not just their contribution to the company. Winning at wellness in a small business setting requires a cafeteria approach. A customizable program that can build in scale and scope over time is key. This type of flexibility lowers the price of entry without diminishing the benefits of a corporate wellness program. Align with Company Values – The authenticity of a wellness program can be clearly seen when it marries with company values. A wellness program will thrive when it is an extension of company beliefs. This is best seen when company leaders take charge of the wellness program and act as examples of what your company believes in. Create Buy In – A 2014 survey, conducted by the National Small Business Association (NSBA) and Humana, revealed small businesses wanting to launch a wellness program face noteworthy obstacles. Namely, 46 percent deal with employee apathy and 21 percent don’t know how to execute their programs. Hence, a top-down approach starting with executives is crucial. Employees will take notice of their presence and follow suit. Then, establish a wellness committee comprised of volunteers. They will serve as ambassadors, help rally support and function as administrators. Get the Most Bang for Your Buck – Ensure the program focuses on disease and lifestyle management. Combining these two strategies addresses imminent health concerns and long-term health hazards. A 2014 study,completed by the Rand Corporation, evaluated the ROI for these programs. The findings revealed that this type of program cut the employer’s health care costs and boosted participation. Shift the Culture – Getting employees to re-think their choices isn’t easy but subtle shifts in the work environment can produce changes. Taking meetings from the board room to active settings, like discussing business while walking to a nearby park, often represent a welcomed change for workers. Also, don’t underestimate the ability of the office space to change behavior. Having an open environment and the use of natural lighting can create a more connected workforce and make employees more accessible. This also has the added bonus of encouraging more movement from your employees. Even though it takes time to see significant cost reduction, wellness is becoming a staple for companies and an expectation for job seekers. Staying abreast of healthcare laws and leveraging healthcare providers can help you develop the most successful corporate health programs. Fitness and wellness should be considered as integral an aspect of your company as any other. For more information in creating a better environment for your employees, be sure to check out the employee training courses found at KnowledgeCity.